Twitch Prime is offering up to one year of Nintendo Switch Online for subscribers. The offer is live right now, and will be valid through September 24. 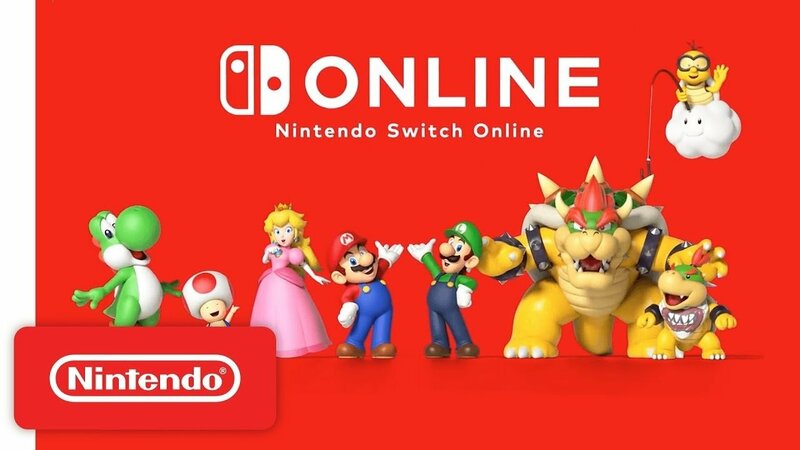 You can check out the deal and claim your free Nintendo Switch Online subscription right here. Here’s how it works. If you’re a Twitch Prime member, all you have to do is link your Twitch Prime and Nintendo accounts. When this is done, you’ll claim three free months of Nintendo Switch Online. After claiming your first three months, as long as you have a Twitch Prime membership that lasts a minimum of 60 days, you’ll be eligible to claim another nine months of Nintendo Switch Online. The 60-day waiting period is in place to prevent people from signing up for a free trial of Twitch Prime and getting away with a free year of Nintendo Switch Online. As long as you have a valid, paid Prime subscription, though, you don’t have to worry about it. If you’re already subscribed to Nintendo Switch Online, then this free subscription will stack on top of, and extend, your current subscription. That is, unless you’re subscribed to the Nintendo Switch Online family plan. Those of you who are using the family plan are not eligible for this offer. This makes sense, because a lot of people abuse the family plan in order to split a cheap Nintendo Switch Online subscription with their friends. If you don’t have Twitch Prime, and you don’t intend to pay for Twitch Prime, you are more than welcome to sign up for a free trial to claim this offer. Even if you don’t plan on sticking around for 60 days, you’ll still get three free months of NSO out of it. That’s a pretty sweet deal, right? By the way, rumor has it that Nintendo will be launching a more powerful Nintendo Switch some time this year. To see what sources close to Nintendo are saying, head here.